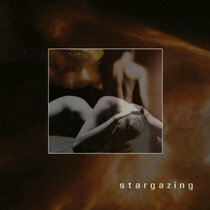 Coinciding with the release of the new album "Falling Back to Never", the debut album “Flowing With The Flue” will be re-released on CD (since out of print and so far only digitally available) as a remastered version including extra remixes and tracks from their first “Arabia” EP. Includes unlimited streaming of Flowing with the Flu (re-release) via the free Bandcamp app, plus high-quality download in MP3, FLAC and more. 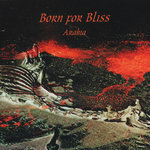 Get all 7 Born For Bliss releases available on Bandcamp and save 35%. Includes unlimited streaming via the free Bandcamp app, plus high-quality downloads of Falling Back (EP), Better Than Me (EP), Falling back to Never, Innocent (EP), Born For Bliss - Demo EP (1994 domestic release), Between Living and Dreaming, and Flowing with the Flu (re-release). , and , . Flowing With the Flu (Remastered). 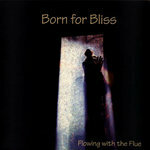 A re-release of the first Born For Bliss album, ‘Flowing with the Flue’ (this time with the corrected album title “Flowing with the Flu”). This disk is a re-mastered version of the 1997 album plus extra, never before released remixes and with the single version of ‘She’ (taken from the Arabia EP). 1997; Born for Bliss, existing since 1994, awakes with the overwhelming "Flowing with the Flu". The roots of this fact are placed over a decade ago. 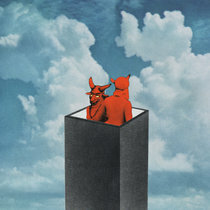 In those times the Dutch Born for Bliss-members Frank Weyzig and Willem van Antwerpen created thrilling sounds together with the still cultic (Clan of) Xymox. During the early, exiting period of this electronic-wave legend (mid, till end of the 80s), Frank and Willem have been involved in this band. From this period result the first two Xymox albums which are still classic highlights. 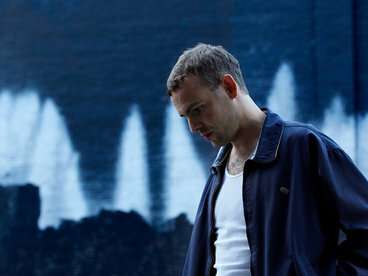 Since 1995 the third member of Born for Bliss is Remco Helbers. He found his way to Born for Bliss via the Dreamside and Love Like Blood on stage. 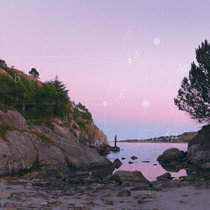 With his distinguished style of playing bass, the ‘Chapman Stick’, and his unique way of working with loops and soundscapes, Remco adds a special dimension to the Born For Bliss sound. Together, this trio guarantees an ultimate seductive soundoutput which was proved impressively by their prereleased cd-single "Arabia" (for 'Nuclear Blast - Deathwish Office') in 1996. In the same year this single became an addicting clubhit and made it's way high into the German alternative charts. We're back in 1997. 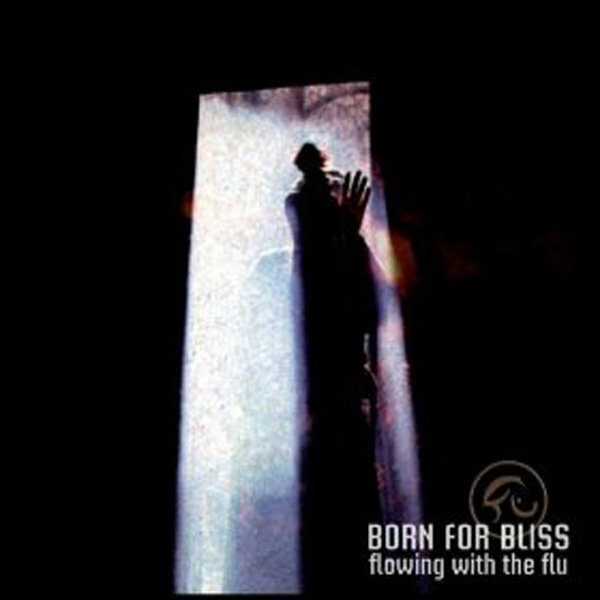 'Flowing with the Flu' marked Born for Bliss' long desired longplay-debut. 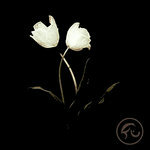 "With Impressive elegance the band produced a couple of fascenating pearls. 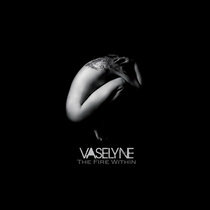 Prickling melodic changes between melancholy and dynamics along with 80s charme and 90s-scenery makes their music an electrifying experience. 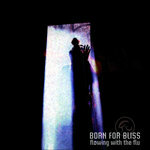 Already in the first week after its release, 'Flowing with the Flu' enters high into the German alternative album-charts". 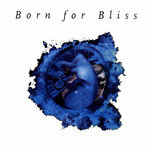 In 1999, Born For Bliss finished the final recordings for their next album "Between Living and Dreaming", mixed at the famous Impulse Tonstudio in Hamburg by J. P. Genkel, known for his work with 'Lacrimosa' and 'Cradle of Filth'. Unfortunately, not long after the final recordings of "Between Living and dreaming", the band disintegrated due to problems with their management and record label and the album was never released. 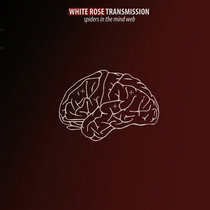 At the same time Frank Weyzig disappeared from the music scene for more than a decade and during that time the master tapes for the album were laying unused on the shelves in his studio untill Frank established himself again on the horizon of alternative music with his contribution for White Rose Transmission as co-writer, band member and producer for their album ‘Spiders in the Mind Web’, released on German label Echozone in 2010. 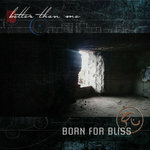 Echozone liked the idea to do a release of the long forgotten Born For Bliss album 'Between Living & Dreaming'. 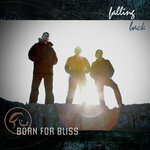 In 2011 the album finally saw the light of day and the rebirth of Born For Bliss was a fact. 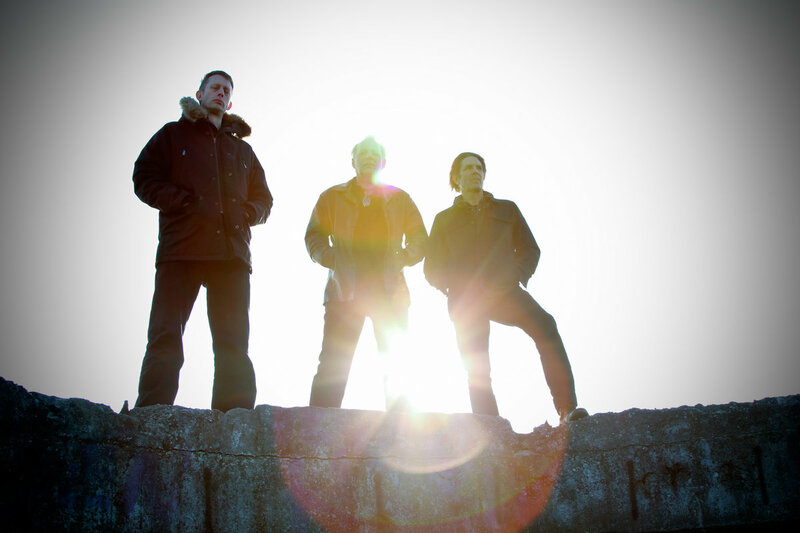 In 2013 the band officially got back together again and subsequently released their follow up EP 'Innocent'. 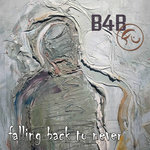 In June 2015 Frank Weyzig completed a succesful MusicPledge Crowdfunding campaign to get funding for the new Born For Bliss album 'Falling Back to Never', to be released in September 2015, together with a re-release of the first album 'Flowing With the Flu' as a remastered version with extra added tracks and remixes. Produced, recorded and arranged by Frank Weyzig at Born For Bliss Studio, Amsterdam / The Netherlands (December 1996). Mixed by J.P. Genkel and Born For Bliss at Impuls Tonstudio, Hamburg / Germany (January 1997). 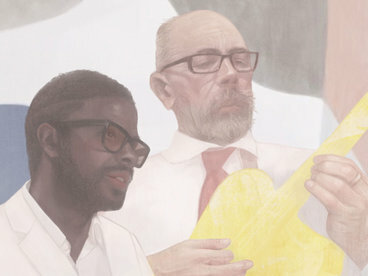 Assisted by Gottfried Koch. All words and music by Frank Weyzig. Except "White Rabbit", words and music by Grace Slick. Danielle Kool, female vocals on "Talk", "When it Comes" & "If Someone". Yorck Eysel, dark vocal on "If Only". J.P. Genkel, additional keyboards on "Killing Time" &" When it Comes". Regina Schulte am Hulse, spoken voice on "Nach der Wende". 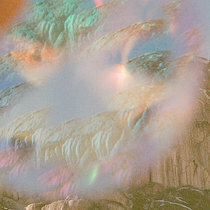 Sleeve design by Dorothée Meddens. Frank Weyzig - vocals, guitars, keyboards, samples. Willem van Antwerpen - drums, percussion, backing vocals. Remco Helbers - Chapman Stick, (fretles bass on "Ocean of Lies", keyboards on "Nach der Wende").